Published by Joshua Clare-Flagg on 2 Apr, 2014. 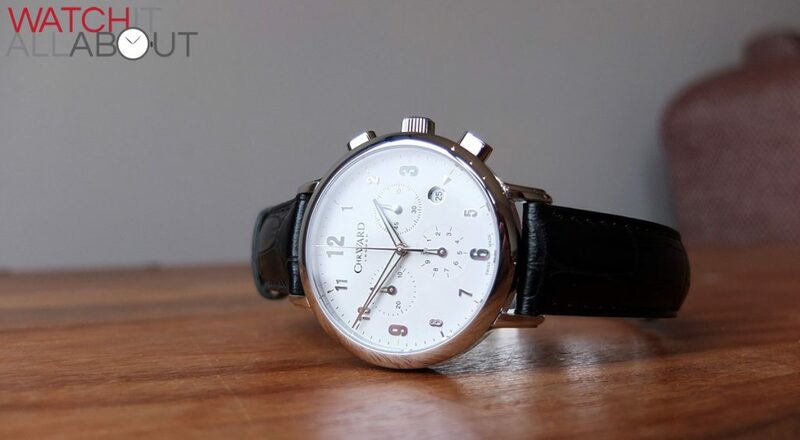 The C3 Malvern is one of Christopher Ward’s most iconic watches, alongside the C5 and the C60. We reviewed the original (Mark I) here, and now we have the chance to review the followup model, funnily enough, the mark 2. What’s different you may ask? 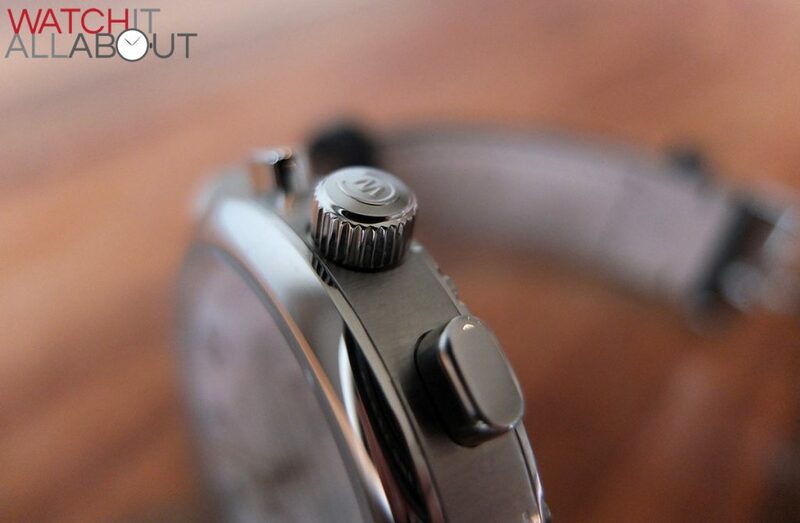 The main things are the case size and the change from a multilayered, heavily textured dial to a much flatter one. 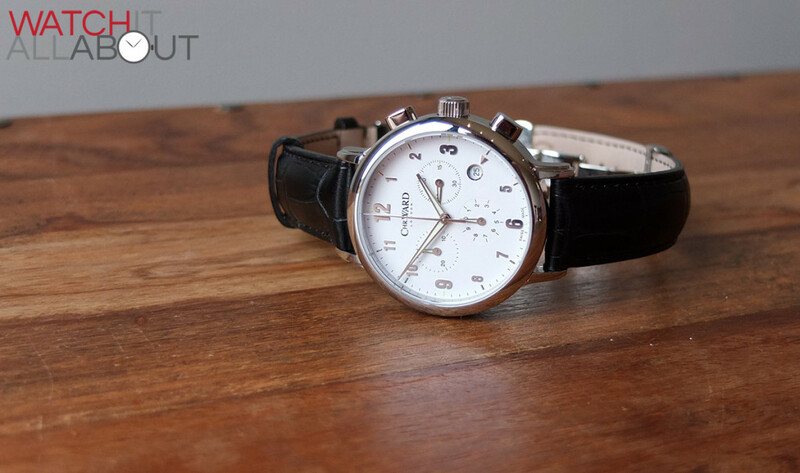 The C3 Malvern Mk2 currently retails at £215 new (UPDATE: now £250), and I think this is a great price for a watch of this quality. It’s not too often I’m surprised when I first open a watch box, but this was one of those times. 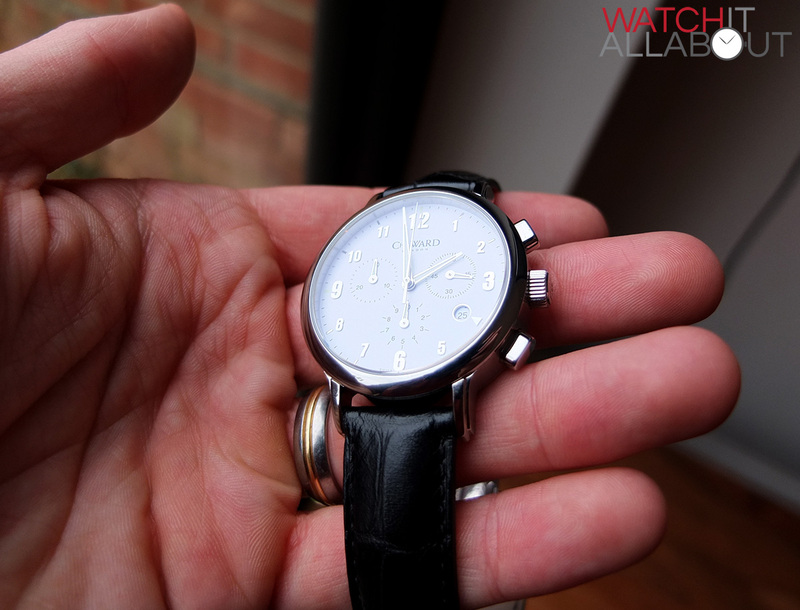 Let’s take a closer look to see why this is a great watch for the price. 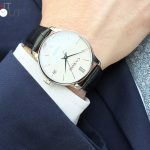 The case is perfectly sized for a dress watch, with a diameter of 39mm, a super slim height of 10.3mm and a lug to lug length of 47mm. It looks perfect with a suit, and slips under the cuff so easily – yet still looks bold and classy. 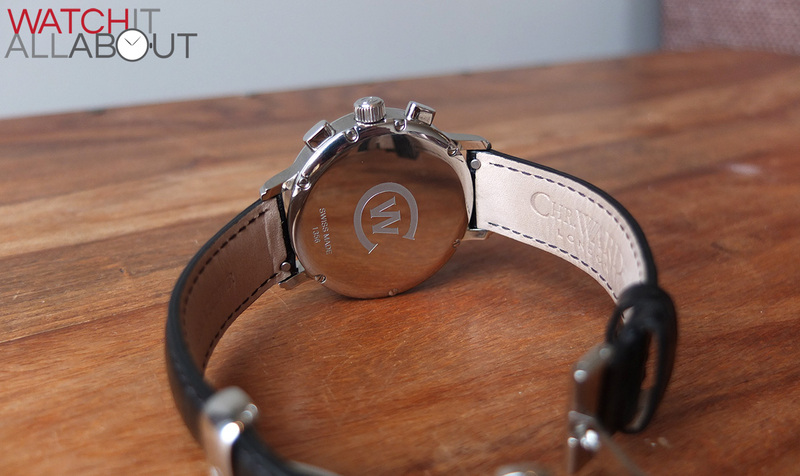 The machining and finishing on the C3’s case is rather impressive for a Swiss Made watch costing only £215. The whole case is highly polished, bar the sides of the main case, which are brushed in a very delicate and accurate manner. The brushing is upwards rather than sideways which gives a pleasant different appearance to usual when looking at the watch side-on. There is a high amount of polished surfaces, all of which are finished immaculately. 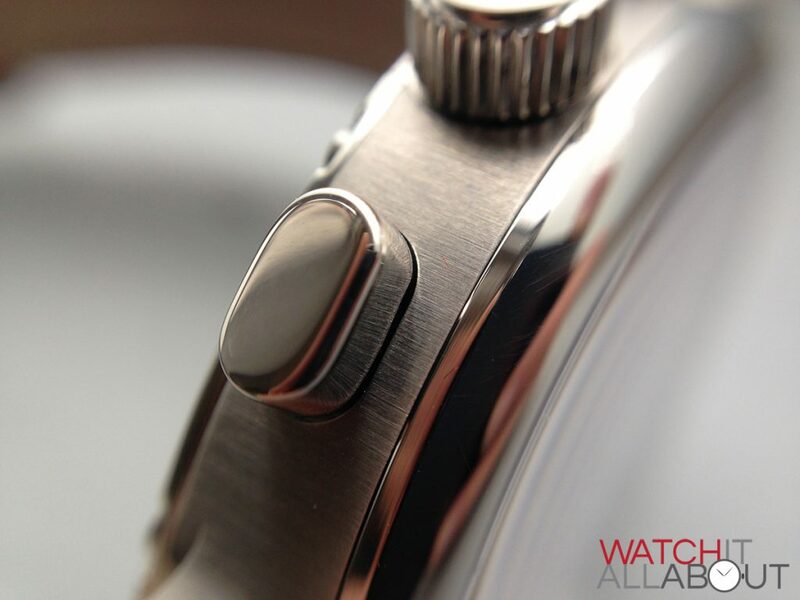 It is also interesting to note that it is polished between the lugs, which shows good attention for detail. The side profile is lovely, showing the difference in finishing between the top, bottom, case pushers and crown. Although it is a very simple design, this difference makes the case very interesting upon closer inspection. 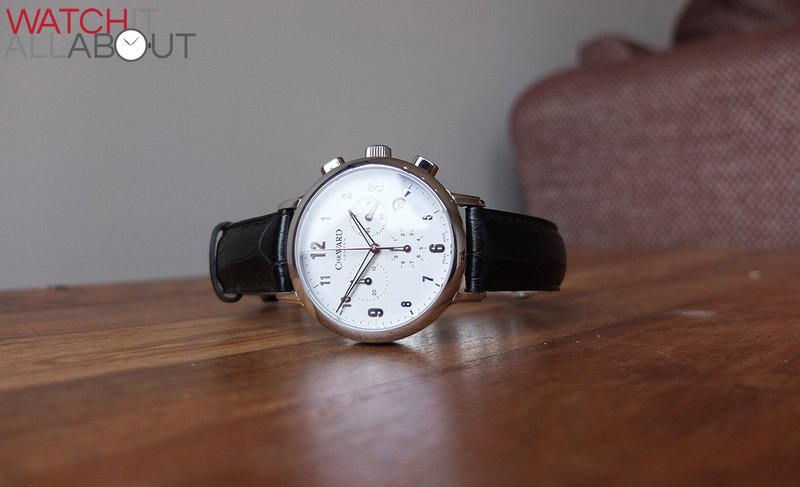 The caseback is very simple and elegant, matching the watch as a whole. 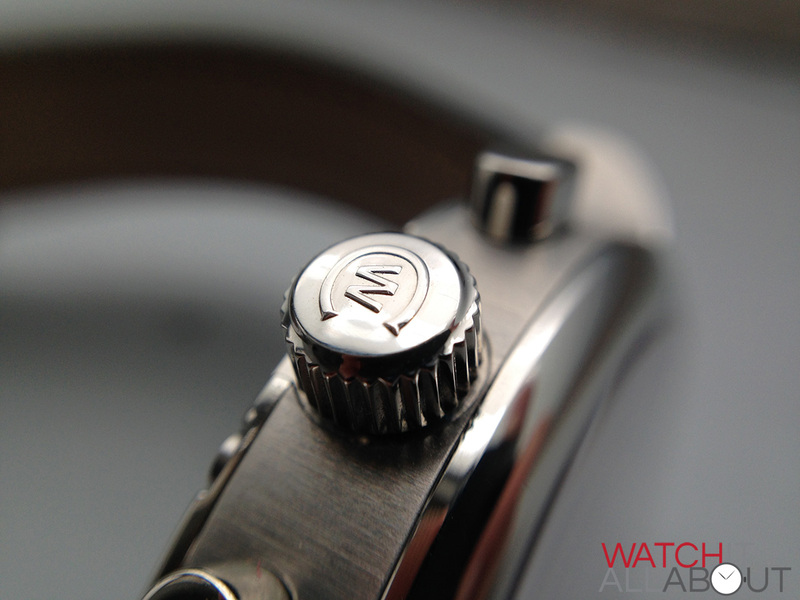 It features a large CW logo deeply engraved in the centre, with 7 screws securing it in place. At the bottom the two words “Swiss Made” and the serial number are located, both satisfyingly deeply etched. The polished finish is just like a mirror – the simplicity of the design allows for a large plain surface which reflects extremely well. The lugs have a slight indented step on the outer shoulders, breaking up the simplicity of the case a little and keeping things interesting. The pushers have an oval shape and are completely polished. They fit the case well and offer good feedback when pressed. The shape is a pleasant alternative to prayer usual round pushers. The screw-in crown has the CW logo deeply embossed on the end and has suitable grip. 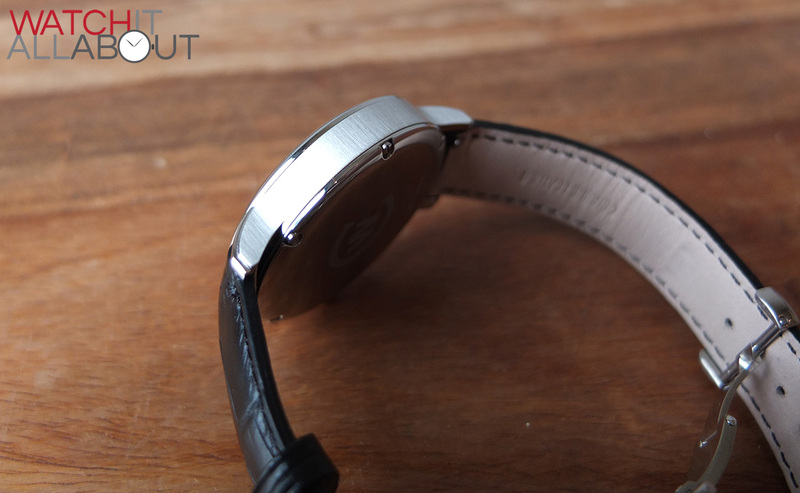 The grip isn’t too excessive to spoil the design or looks of the completely polished crown. It’s nice to see the logo line up at a 90 degree angle to the case when it’s fully screwed in. Sometimes they don’t quite line up but this is spot on. All in all, albeit a very simple case, it is immaculately manufactured and finished. It looks and feels extremely high quality. 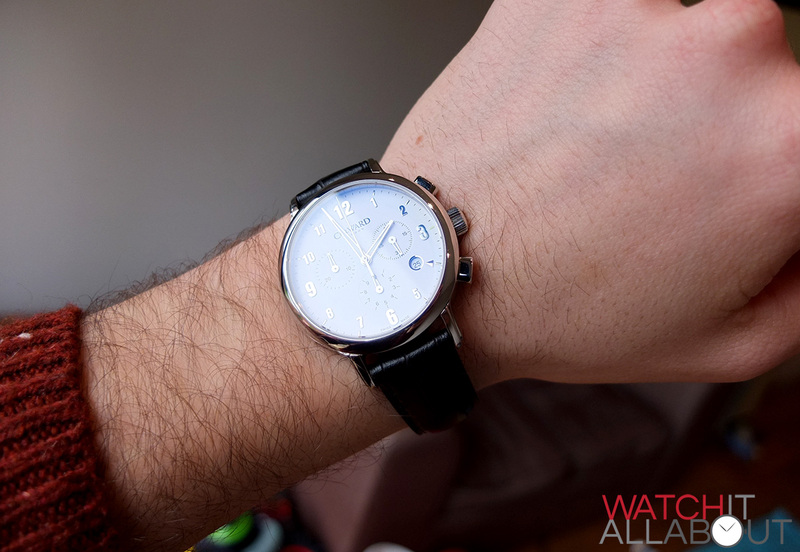 The dial is beautifully elegant, and completely flawless. 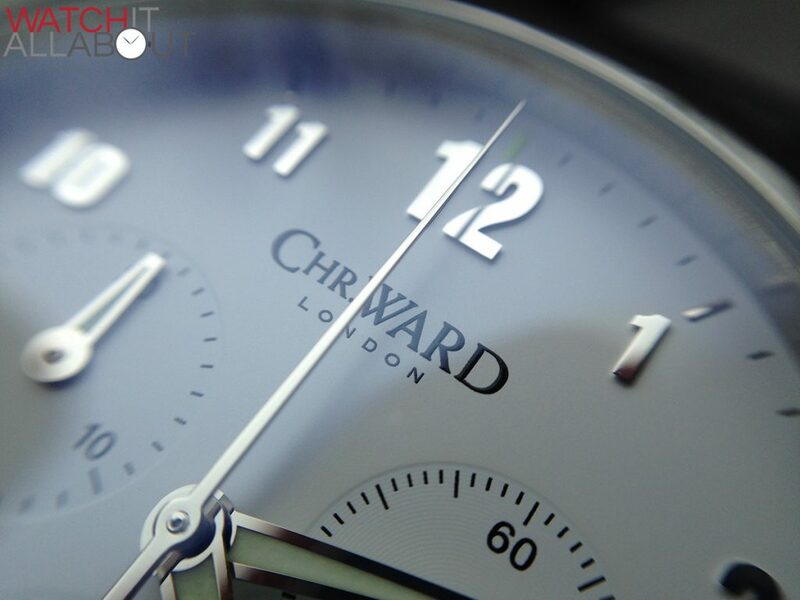 There’s so many little subtle features which show the high level of attention to detail Christopher Ward have given the C3 Mk2. 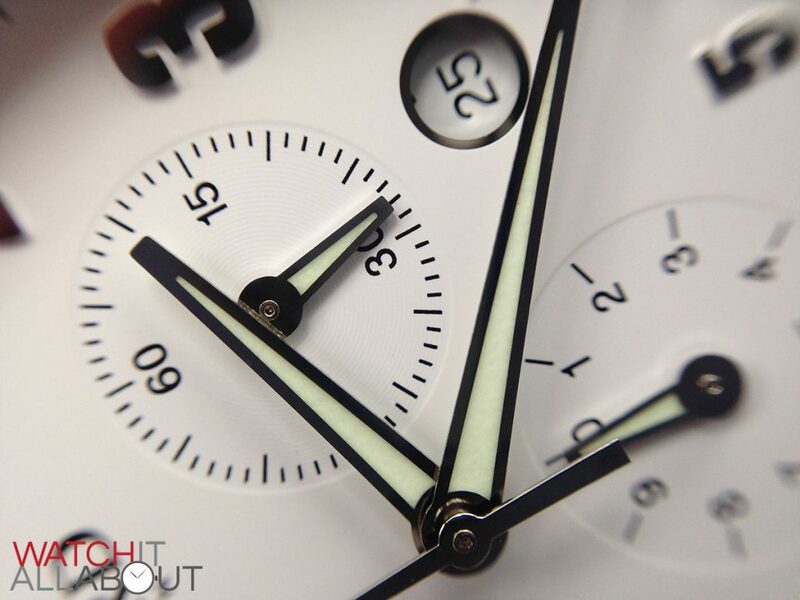 The optic white dial mixed with the highly polished applied numerals, hour markers and hands create such a stunning appearance, especially when they all catch the light. This is demonstrated even more with the impressive anti reflective coating on the underside of the sapphire crystal – the blue hue sets off the reflections in an exquisite way. 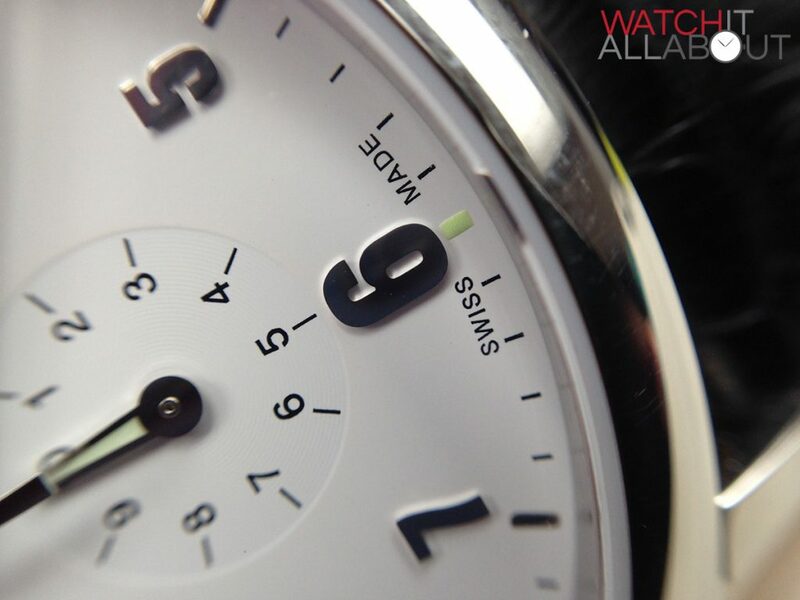 The white is a very pure, matt colour and is perfect for the dress type watch. The subdials are on a lower level to the rest of the dial. This is so subtle you can barely see it. Still, it’s there, and Christopher Ward have taken the time and money to do this even though many people wouldn’t realise it. 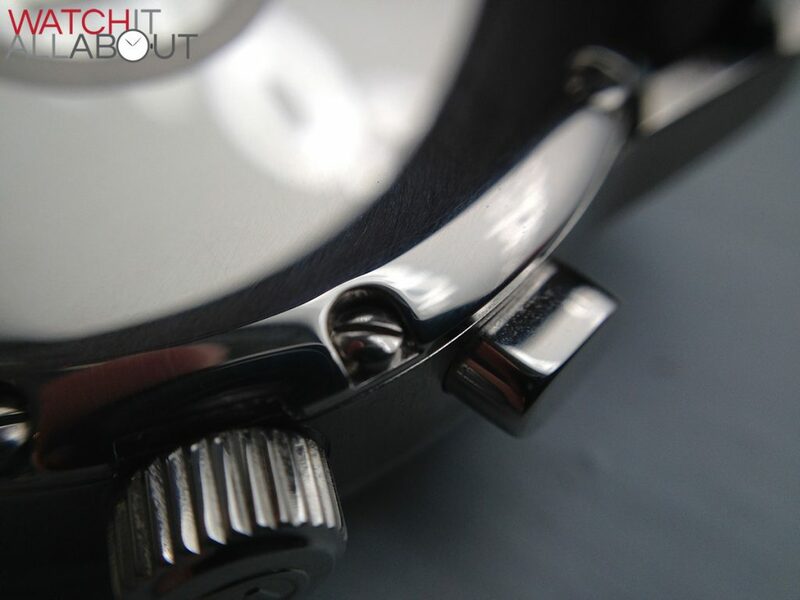 That’s great attention to detail – as they actually give the face the faintest bit of depth and break up the subdials from the main dial well. Within the subdials is another faint feature – a concentric circle pattern, barely recognisable unless you really look closely. These are very pleasant as they don’t clutter up the dial at all. The printing across the dial is flawless and precise, and is all printed in a jet black ink creating maximum contrast with the white dial. Elegance and dress at its best. The subdials have their respective minute / hour markers surrounding the edging, and is done in a tasteful and minimal fashion. 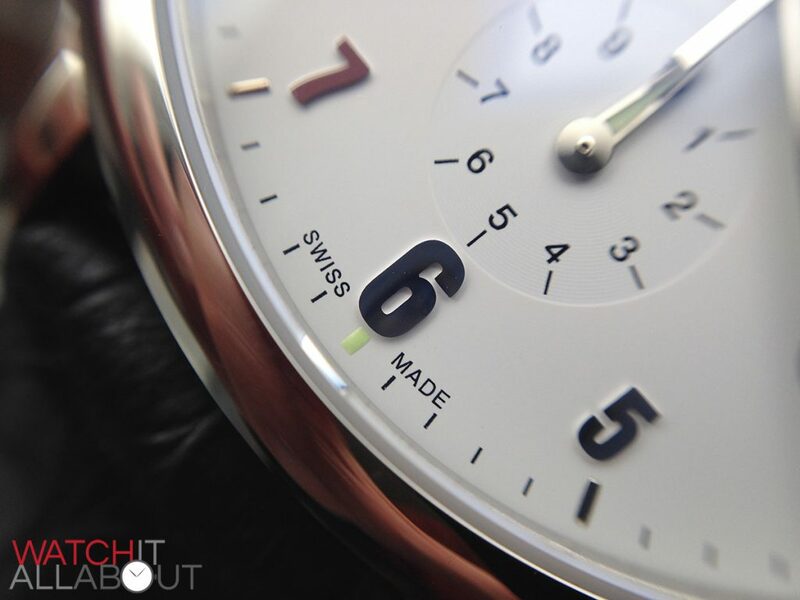 Centered in the top half if the dial is the Christopher Ward logo, and sitting at the very base are the words “Swiss Made”. Surrounding the outer edge of the dial is a subtle minute track, which gives the whole face an appealing frame. Let’s now move onto the applied items of the dial. These are my favourite features and set this watch apart for the price it is. Firstly, there are small steel batons in the outer minute track marking every hour. These are so small yet so precise and flawless. Moving inwards, we have the applied hour numerals. These are all polished also, and are machined with perfect precision. There is literally no flaws at all on them, and they are all applied with extreme precision. 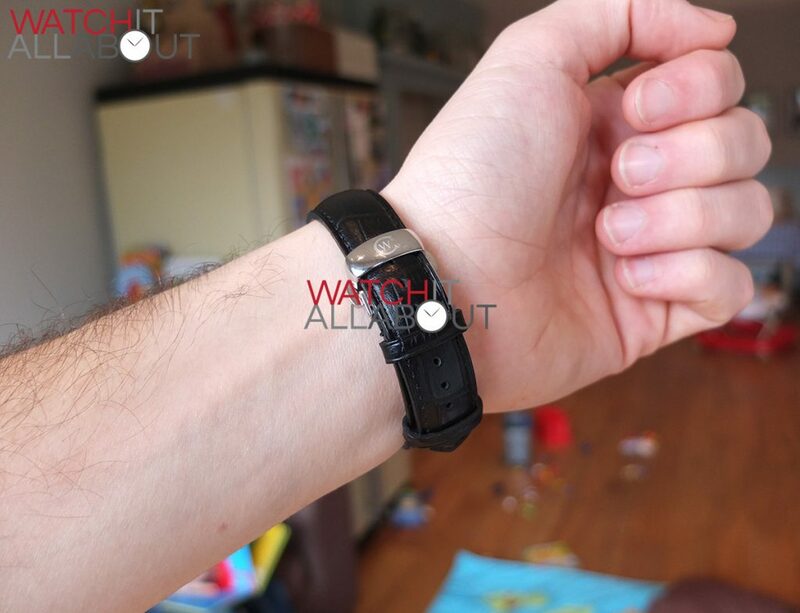 The font used is very smart, matching the watches overall appearance well. It’s good that the 12, 9, 6 and 3 are all slightly larger, as the rest being smaller are less assuming. This keeps the design of the dial interesting, but more importantly these smaller numerals mean they don’t take over the whole dial. Another nice little touch is the applied 3D arrow pointing at the date window at 4 in place of the hour marker. Like the rest of the applied items, this is exquisitely made and applied, and is a very attractive design feature. The date window itself is also well executed. It’s not good enough to just have a hole punched out if the dial. 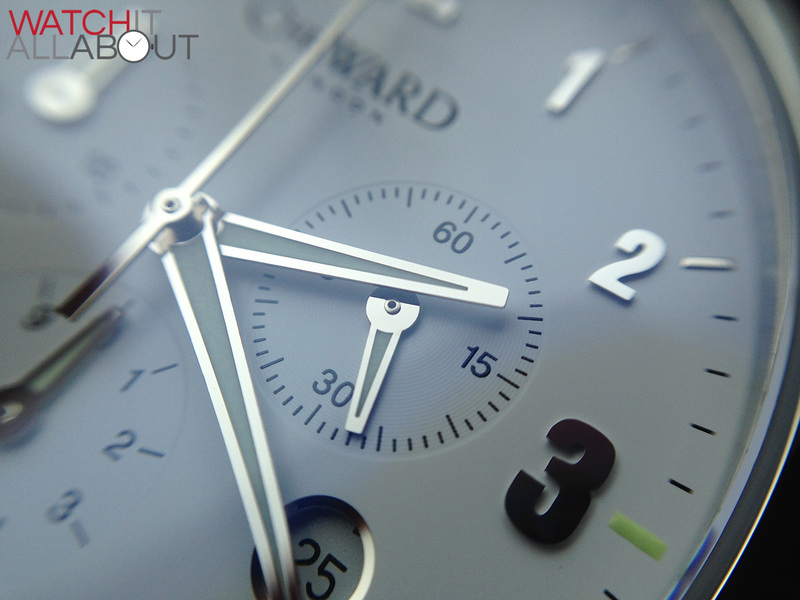 Instead, Christopher Ward have beveled the edge, and given it a polished steel border. These small extra features are what make this watch so great for the money. Moving onto the hands, they’re all polished, and give the watch it’s chief elegant factor due to the length and thinness of them. 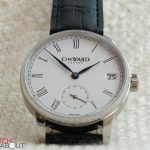 I particularly enjoy the minute and big second hands, due to the fact they reach more or less the very edge of the dial. There’s definitely no wasted space on the dial. The main hands are all thin points, with the minutes and hour hands being wider to house their lumed centres. The subdial hands are all also polished, to go with the rest of the dial. They have a slightly larger base and are also pointed, albeit a bit more dumpy. They also have lumed centres, and have a distinctive flat top to them, which I think looks pretty good. All the hands are perfectly made, and have a spotless, mirror-like polished finish. 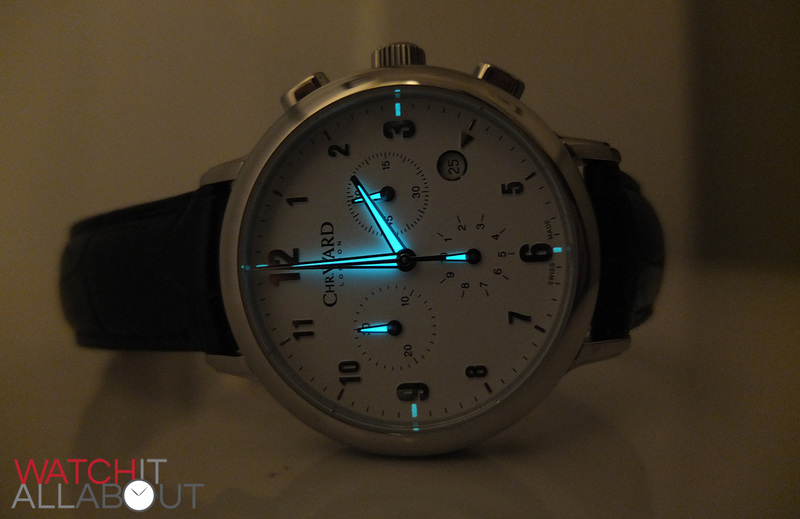 The lume is usually a down point for Christopher Ward. 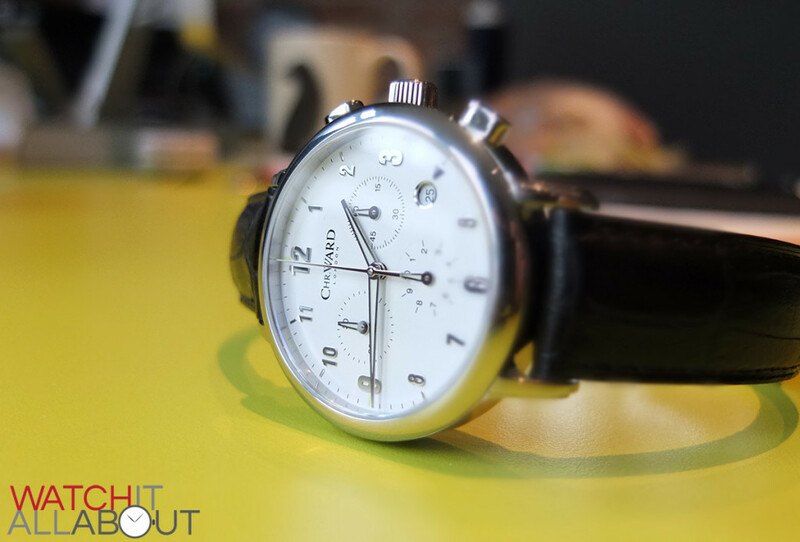 I was actually pleasantly surprised with the strength, application and charge of the lume on the C3 Mk2 – it is probably the best I’ve seen on a Christopher Ward yet. It glows brightly, lasts quite a while, and is very quick to charge. I like the addition of the lumed hour markers around the outside edge at 12, 3, 6 and 9 – they’re not something you’d notice until you see the watch in the dark. I’m very happy that the lume has turned out this way. Let’s hope more Christopher Ward’s turn out the same in the future. 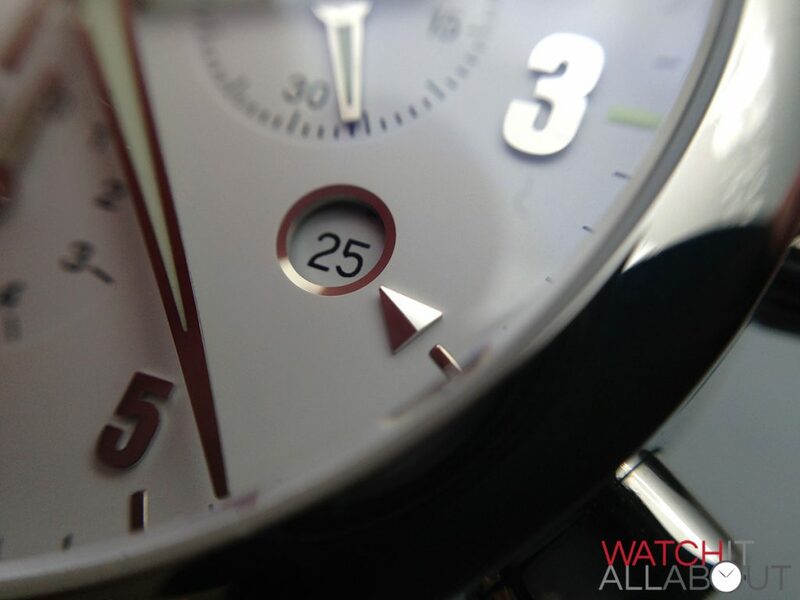 Personally, I think the dial is very well designed and excellently manufactured. I love the attention to detail on all the polished items and it is very impressive for the price. The movement in the C3 Malvern is a Ronda 5040.D, which belongs in their Startech line. It boasts 13 jewels, is gold plated, and has a battery life of 54 months or 4 and a half years. For a quartz, it’s not the most accurate, having an accuracy of +20/-10 second a month. 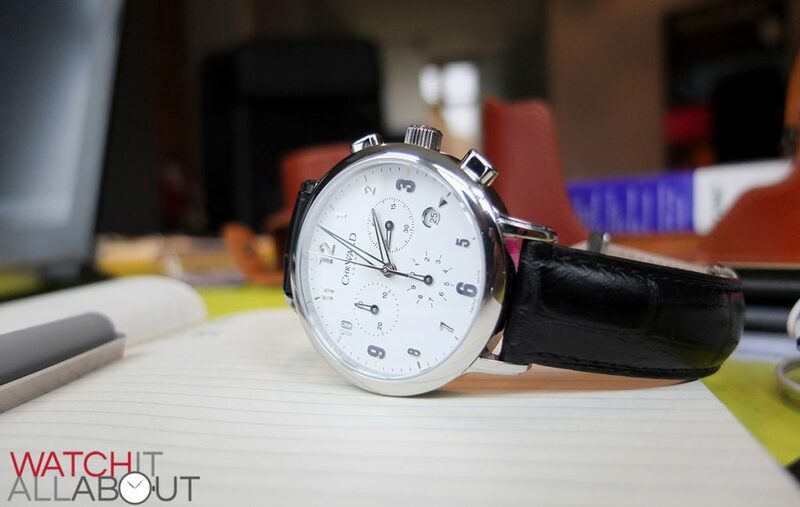 But, it does have some neat features you wouldn’t usually get on a standard quartz chronograph. Obviously you can read the time as usual, with the main hour and minute hands. The big seconds hand is the chronograph seconds, as the running seconds is on the top right subdial. The top left subdial is your chronograph minutes, in 30 minute increments, and the bottom subdial is your chronograph hour indicator. 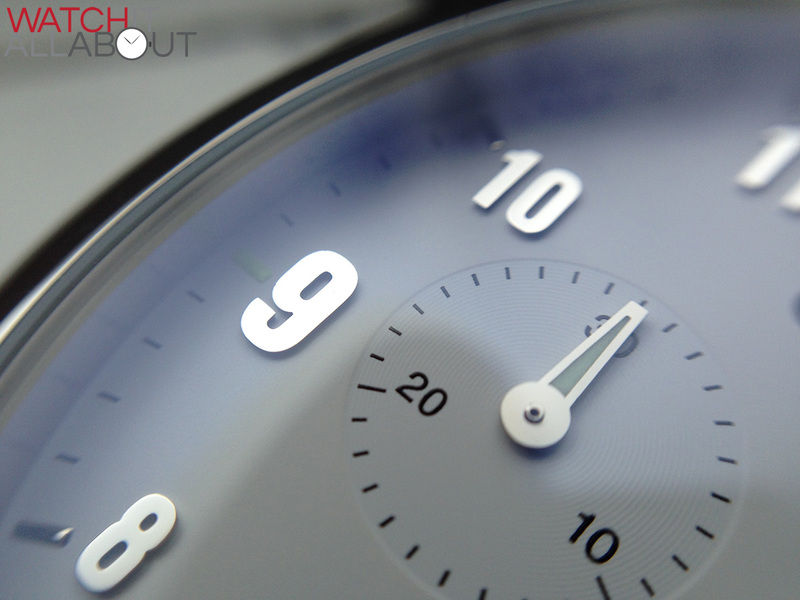 You’ll notice that the chronograph can time up to 10 hours, which is pretty impressive. Not only that, but for the first minute of timing, this bottom subdial actually acts as a 1/10th of a second indicator too. So the chronograph timing range is from 1/10th of a second all the way to 10 hours. Quite a large range there! 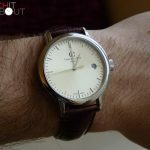 The subdial hands all work in an interesting “stepping” way, rather than in a continual sweep, as most chronographs do. So the hands will always be showing exactly the minutes and hours your timing is at, and then step over to the next increment when the next minute or half hour is completed. This results in a easy read. But that’s not all, as the Ronda 4050.D has another little tick up its sleeve – as you can also use it for intermediate or interval timing. So you press the top pusher to start the timing as usual. Whilst it’s still going, you can push the bottom reset button, which temporarily pauses the hands, but the timing continues in the background. You can then press the bottom pusher again to quickly advance the hands to the ongoing measured time. Perhaps you won’t need it much, but I thought it’s a good feature to have and to be aware of. 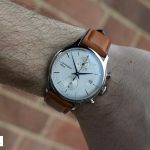 The strap is the usual high quality leather strap and butterfly clasp combo which are found on so many Christopher Ward watches. It is probably the thinnest I’ve seen on one though, at 18mm at the lugs, reducing to 16mm at the clasp. Whilst the lug width isn’t so much a problem, it does mean the the clasp is surprisingly small. For some, this may be a worry. But I think it is sized well for the size of the case, keeping with the definite smart dress style. 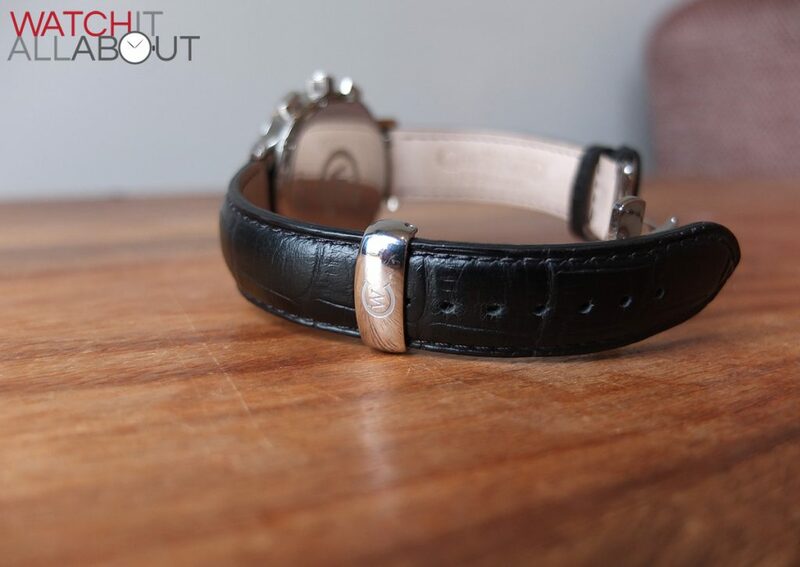 The leather has a comfortable and soft feel to it, you can tell it’s good quality. 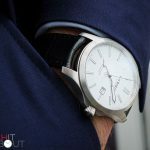 The underside is particularly well made, resulting in a comfortable wear – especially coupled with the overall light weight and low profile of the watch. 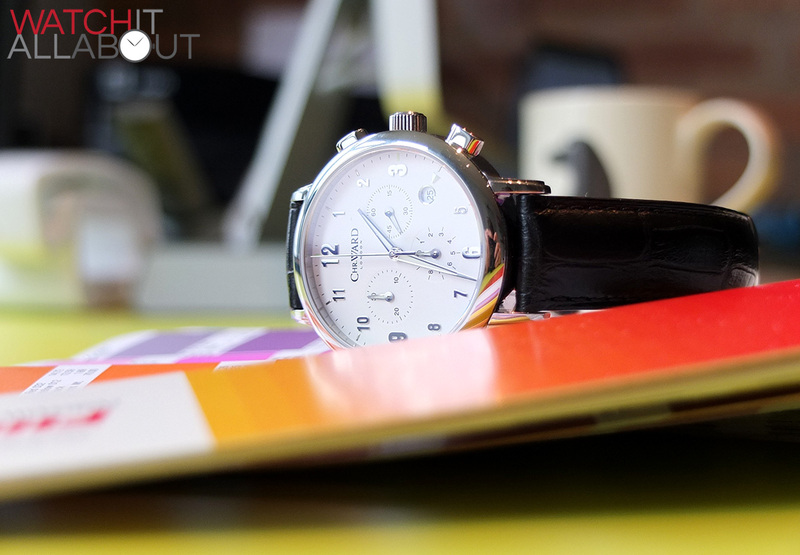 The black colour matches the style of the watch, producing high contrast and classic colours. 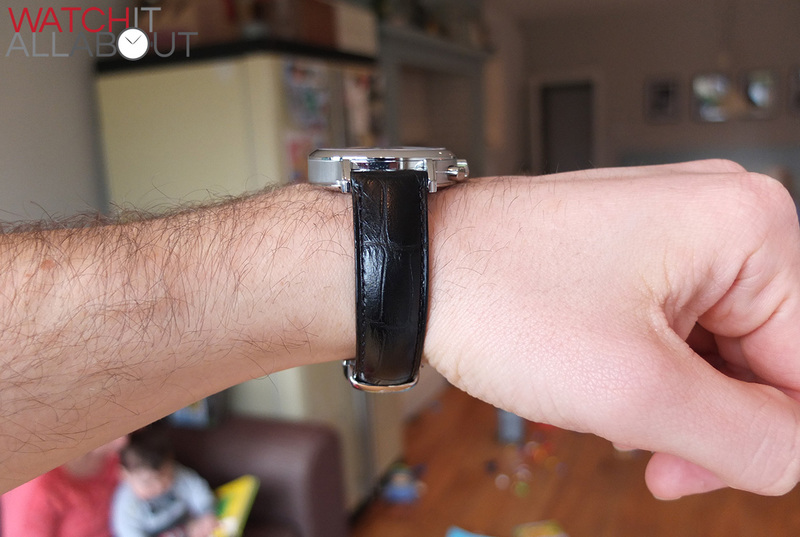 I like the finish of the strap too – it’s not overly bling by being a patent black, but rather a gentle, matt black. I think this is a good choice as it allows the reflective properties of the polished case and multiple features of the dial to do the talking. Otherwise it would all just be all too reflective and shiny. The butterfly clasp is solid and dependable as usual, with no danger of it popping open at all. It is all machined with precision and is completely polished, the finishing being spotless. 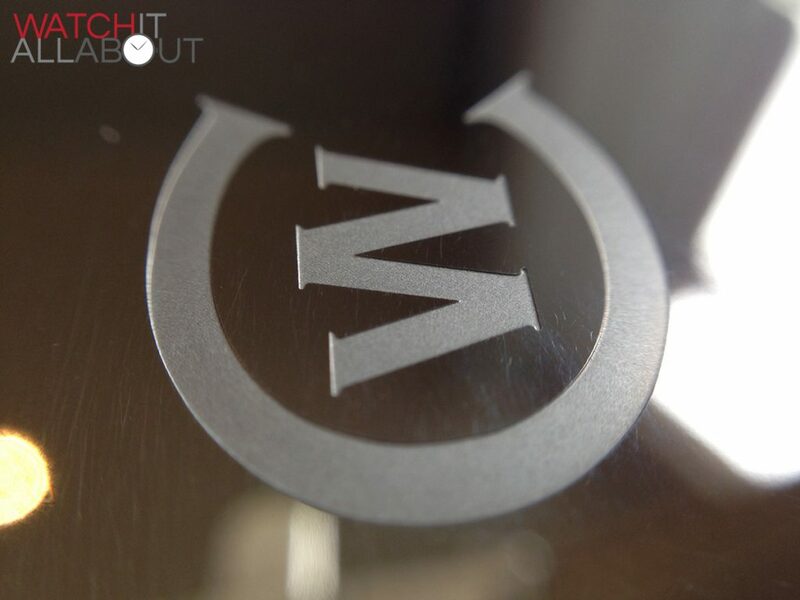 The main head of the buckle has the CW logo deeply etched into it, which gives the appearance and feel of high quality. 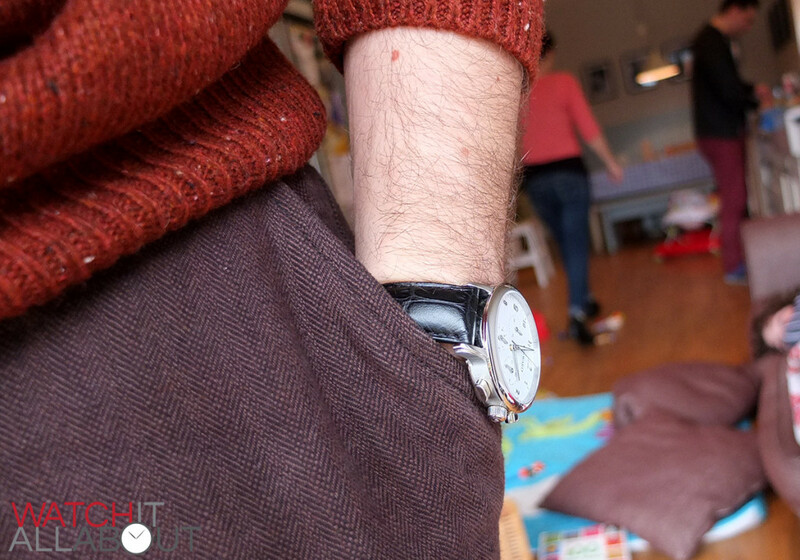 The pins holding the strap in place onto the case are Christopher Ward’s clever quick release pins. These are a brilliant feature and mean that you can replace a strap in literally seconds, and also not worry about scratching the lugs with a strap pin tool. If only more watches had them! 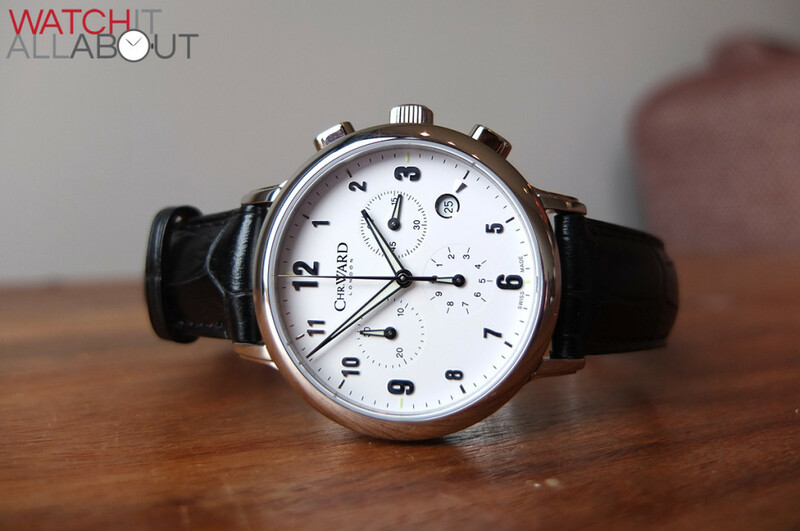 Christopher Ward have definitely made an already classic watch better in the C3 Malvern Mk2. 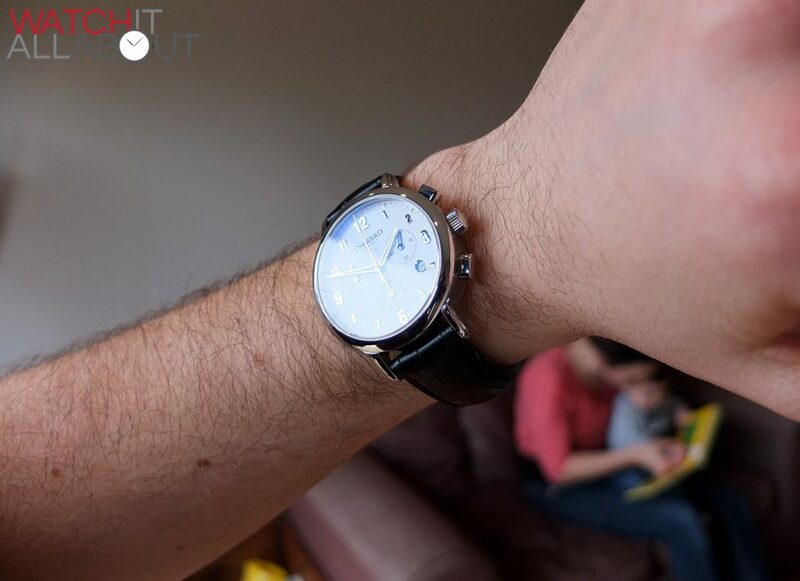 Not only is a much more attractive and modern design, other things have been improved too – namely the lume and the anti reflective coating on the crystal. 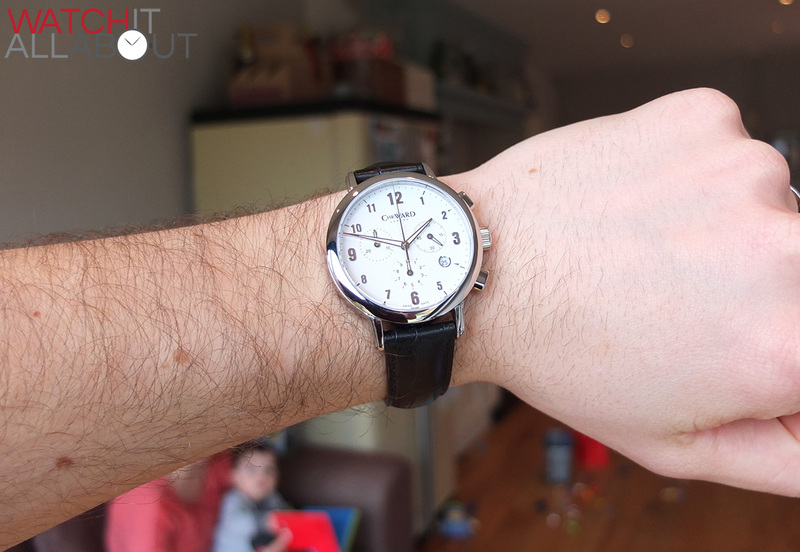 I believe that these things make this watch very good value at £215. 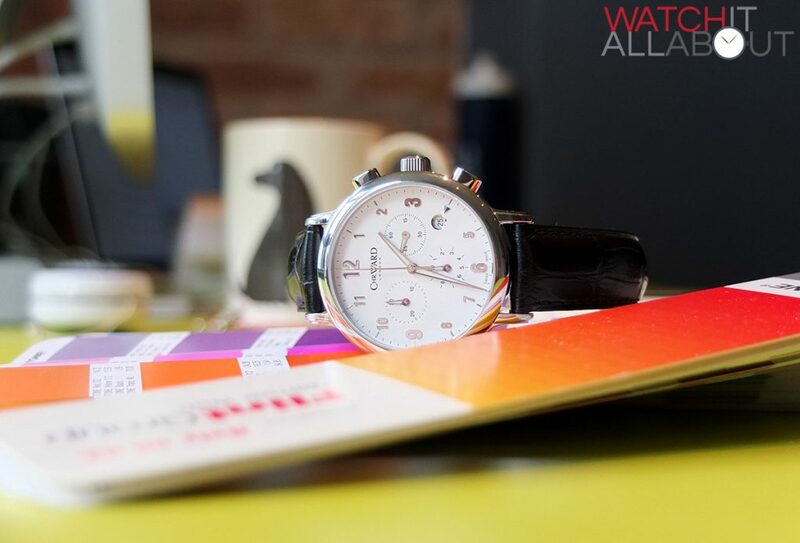 Let’s not forget this is completely Swiss Made, and you get a 5 year warrantee on it. It just feels and looks like it should cost at least £500. To finish, I am very impressed with the C3 Mk2 and would highly recommend it – I literally cannot find any fault with it at all. 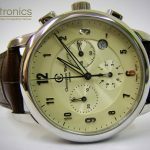 It ticks all the boxes – great looks, high quality specs, well made, Swiss Made and a great guarantee with a company who are renowned for excellent customer service. Great review! Quick question, on the CW site the hands glow green and yours glows blue, was that an option?